I'm a Liberal Democrat member of the House of Lords. Here’s my latest Muswell Flyer article, also available here. Nb – since the time of writing – the campaign for fairer health funding has been successful, and we’ve secured an extra £23.5 million for our local health services! Almost 800 local residents agreed and signed the petition. I met with Network Rail, Department for Transport ministers, and anyone I thought might be able to help. And I have some great news – we’ve been successful in securing the extra funding for improvements at Alexandra Palace. The station will be step-free and accessible for all by 2019. 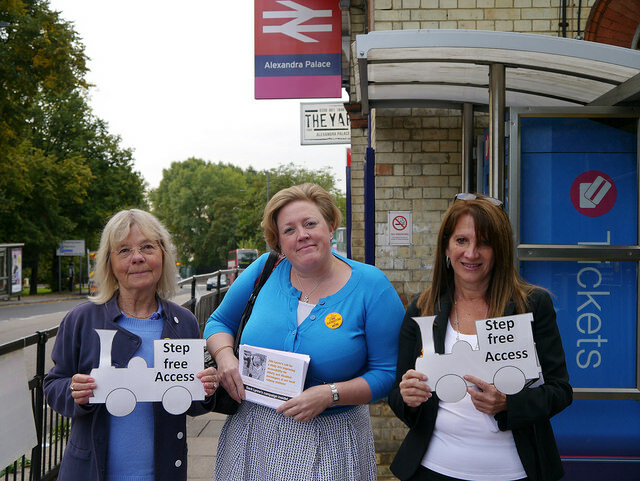 Of course, there are a number of other local stations – both rail and underground – which also need improvements. But this is a great step in the right direction, and hopefully a sign of more to come! In other campaigning news – local residents and I are also working hard to secure fairer health funding for Haringey’s health services. At the moment, Haringey unfairly receives less funding per person than boroughs like Islington and Camden. This is unfair and really has a negative impact of Haringey residents – increased waiting times, limited access to services, the list goes on. 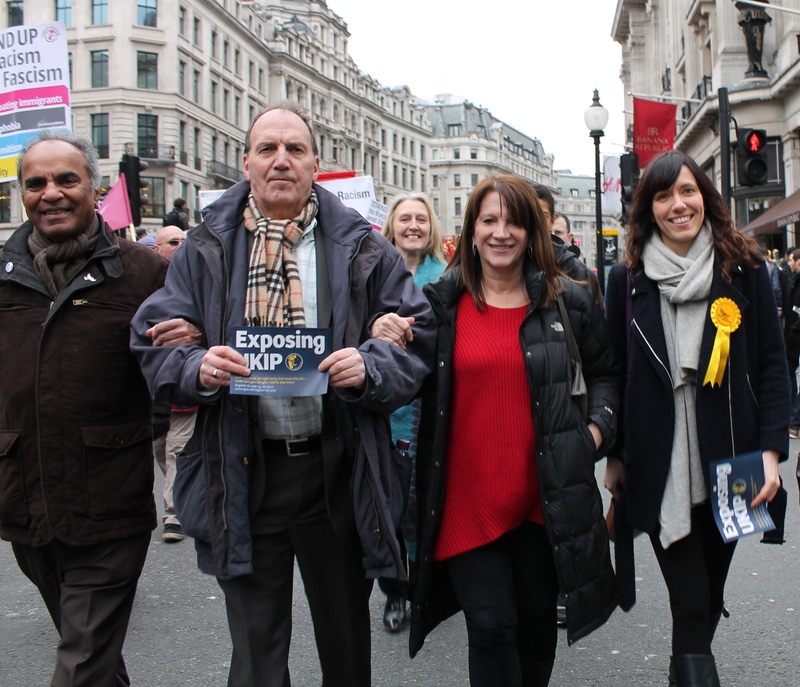 That’s why I exposed the unfairness and launched the campaign years ago – and I will not stop until the problem is fixed! Last year, our campaign secured an extra £7.6 million for Haringey’s health services – but we are still underfunded compared to other boroughs. 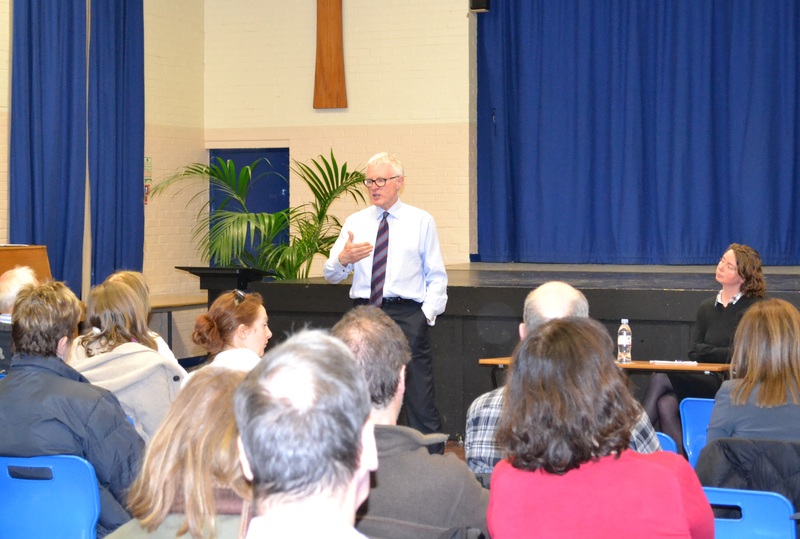 I recently met with NHS England to put forward the case for Haringey. 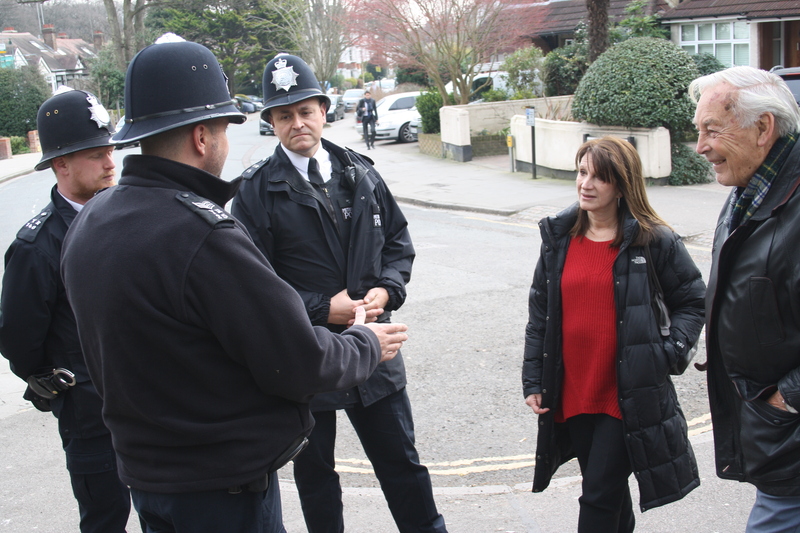 Good news – they agreed there is a serious problem – and they will meet with local health chiefs to try and move some money from other boroughs to Haringey. I’ve also collected some evidence on hidden populations and mental health service funding to support our case and help secure more funding for our services. I am confident of getting a result for Haringey – particularly as the Government has just announced an extra £2 billion in funding for the NHS – with a huge chunk earmarked for frontline services. 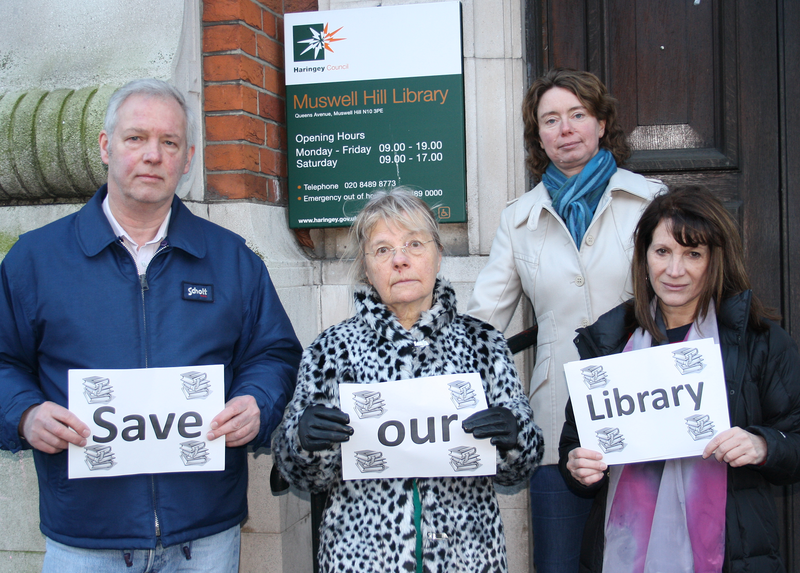 Just before Christmas I also launched a campaign to save Muswell Hill Library. Budget documents revealed Labour-run Haringey Council’s plans to close the current service and spend £30,000 on relocating the service (possibly away from Muswell Hill). I think they should keep the service where is it, and spend a smaller amount on making the library accessible. Over 1000 local residents agree. I hope, by the time this is printed, Haringey Council will have scrapped the plans. If not – you can join that campaign here.